The alstroemeria is a hardy perennial plant goes by a number of names, of which the most popular are Peruvian lily or lily of the Incas. Peruvian Lilies are among the more exotically beautiful flowers, and make great cuttings; but they also stand alone nicely in the yard, garden or pots. 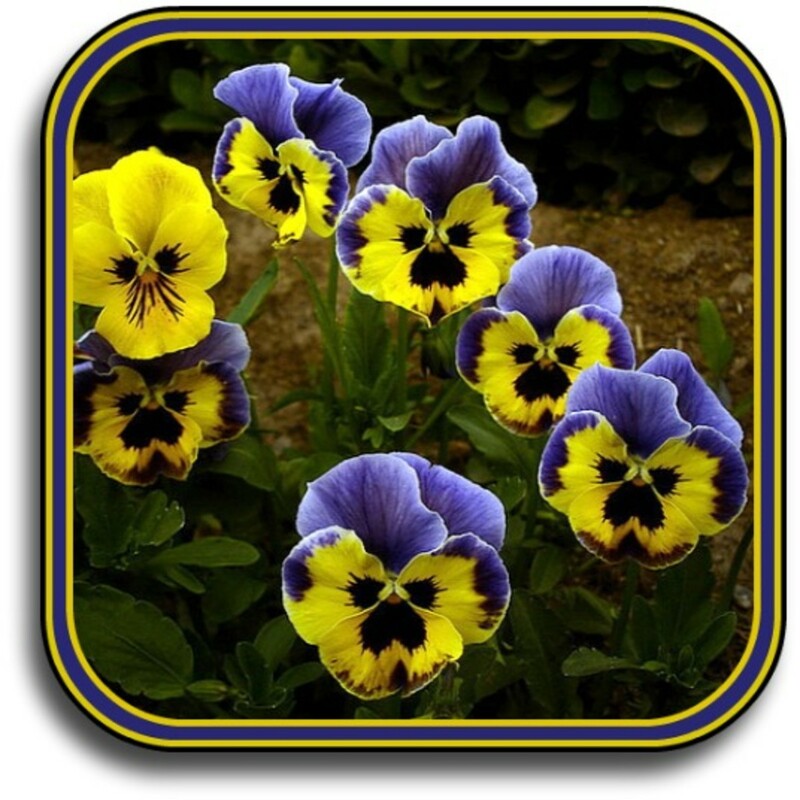 Because they're very resilient, you could have them as borders in your landscaping scheme, potted plants on the patio and indoors, or as cut flowers; all them with different colors and styles to add great color to your home and garden. As for cut flowers, a long blooming period makes them perfect for that use, and the cut flowers last for a nice period of time as well. 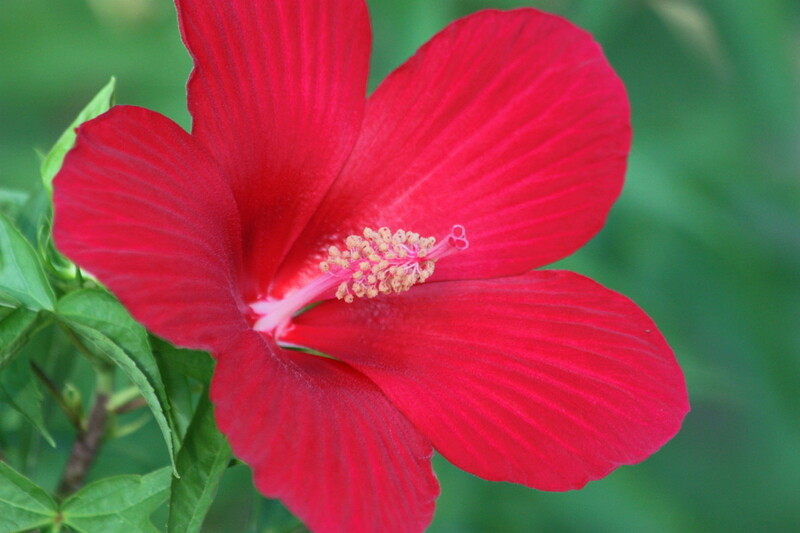 The flowers can be spotted or streaked with darker colors, which look extraordinary. A recent development for the alstroemeria is the introduction of dwarf varieties, which offer more flexibility and alternatives to places you can put the plant. They especially work well for potted containers, and can be placed in smaller garden beds where bigger plants may not work as well. Some of these new dwarf varieties have long blooming seasons, making them a welcome addition for your gardening strategy. The best place to plant alstroemeria is where they will either receive full sun or a slightly shaded area. At least allow them to have good morning sun. Drainage is important for the survival of Peruvian lily, so be sure it drains well. Observe how the proposed area you want to plant responds after a good rain. If it still has standing water after about 5 hours, look for another location. If you're limited to a certain location which holds water too long, build up the soil to a higher level to improve its drainage capabilities. The plant will rot if it sits in standing water or soggy soil. You can plant alstroemeria after the last frost is over. If you have your bare root plants but the ground is still hard or too wet, place the roots in a pot until the ground is ready for them. Keep them in a cool area while you're waiting. Don't water them much before placing them in the soil and are still in the pots. 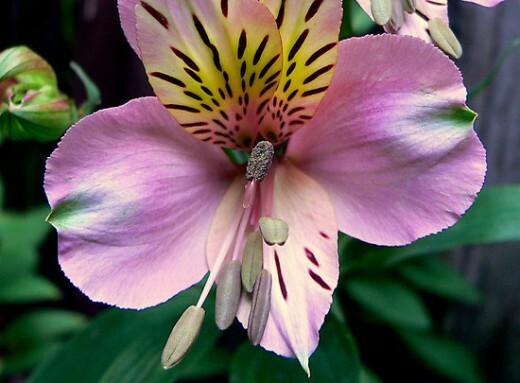 Before you grab your plant with bare hands, be aware that alstroemeria can be irritating to the eyes and skin. It's best to wear gloves and remember not to rub your eyes until you're done with the job. As for the hole size to dig, go down deep enough so when you put the bareroot in it'll be level with the top of the bed, covered with a little soil. The hole width should be wide enough so you spread the roots out. Space the roots about a foot apart when planting. You can now fill it in, pressing down on the soil when your finished, and/or watering it to help settle the soil around the root. Assuming it's placed in a spot with good drainage, this won't hurt the plant. If the soil is really cool, you can wait a little while until the ground warms up, as the plants will grow much quicker for you. 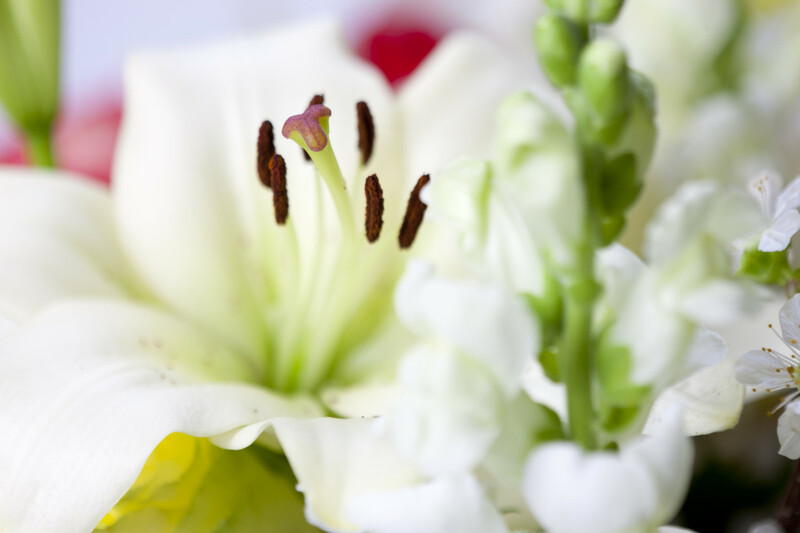 For the most part the care needed for alstroemeria is in regard to watering. They do like to get a good drink, throwing off better and larger flowers in response. You only need to be sure not to water to the point of the ground becoming too wet, which would overwhelm the plant. Alstroemeria will grow and bloom late into the year in zones 8-10, or possibly in other zones with the right conditions. In those zones that are borderline, you can apply some mulch to protect the plants over the winter. 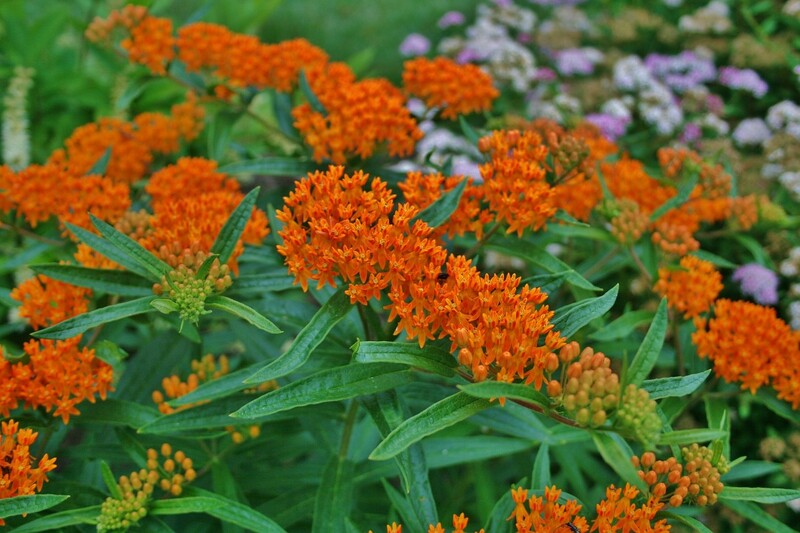 Sometimes in zones 8-10 the plant will occasionally throw off some blooms, giving some late-season color to the yard. In real cold zones it's rare for alstroemeria to survive. Below about 23°F (-5°C) they will suffer damage. Once in a while in the winter give a light dose of water to your alstroemerias. They will go dormant before they resume growth and blooming the next spring. You can store your alstroemerias over the winter in a temperature range of 35-41°F (2-5 °C). Keep them in a slightly moist mix during this time. Be cautious when lifting the roots as they are very brittle and can be damaged if not handled carefully. Occasionally check your tubers during the winter to be sure none are shrivelling or rotting. If you find any just throw them out. It's not a good idea to attempt to divide alstroemeria because of the aforementioned brittleness and difficulty of keeping them healthy during the process. It can be done, the results can't be counted on and are unpredictable. Other than digging the roots in the fall and storing them, another option is to wait until the flowers have totally dried out and collect them from the pods at that time. You can plant them in containers to prepare for the following year, or sow them directly into the ground. As you can see, it's not that hard to successfully grow gorgeous alstroemeria. 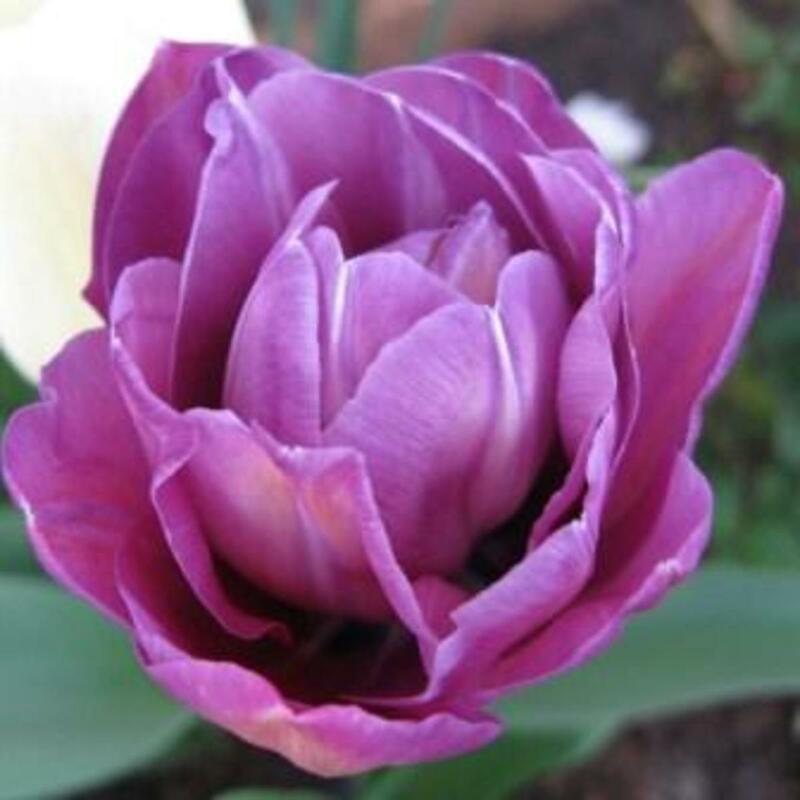 It's hard to beat the beauty of the amazing flowers they bear, and the longevity of the bloom and versatility of the flower; both in the ground and in containers, make them a fantastic addition to any yard, garden or home. Add to that how great they look as cut flowers, and you have a wonderful flower you can spread everywhere. Friends and family will appreciate the beautiful display of color. I love Alstroemeria! Thanks for sharing these tips! Oh phooey. I love alstromeria. They are great for cut flowers and arrangements but I am in zone 6. Voted up anyway! 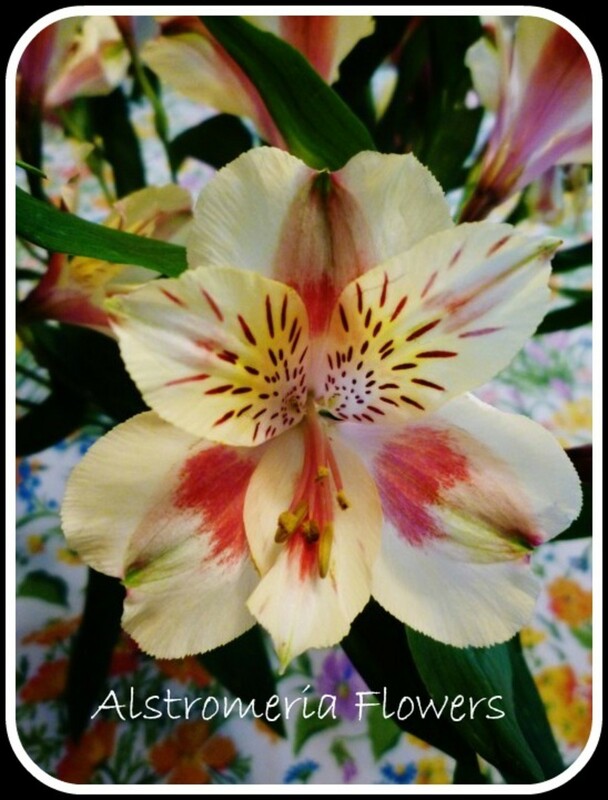 My sister and I have loved alstroemeria for many years now. They are a joy to have in the house as cut flowers. Their long lasting life is amazing! My mother came to love them also, as other flowers in a bouquet died off, alstroemeria flowers keep blooming strong. They are simply lovely, and I wish I could grow them here in the climate where I am. Great hub, and I voted up, useful, awesome and beautiful.